right technology, then better golf shots, and more enjoyment, is the result. And, in each Iron, technology is often visibly at work. 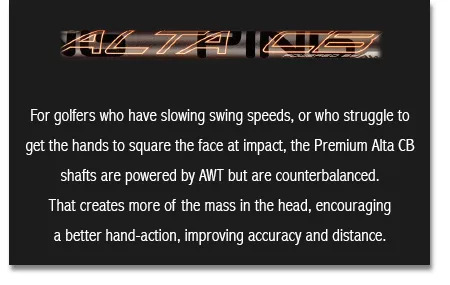 There’s also, especially with PING, design for the regular golfer that often goes unnoticed. 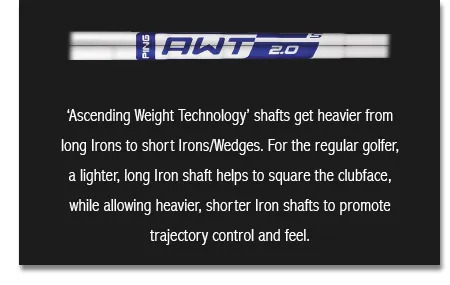 Like the proprietary PING shafts. solid, accurate Iron shots with an Iron built for them. Now add all the technology in the PING G400 and you will notice a really big improvement.